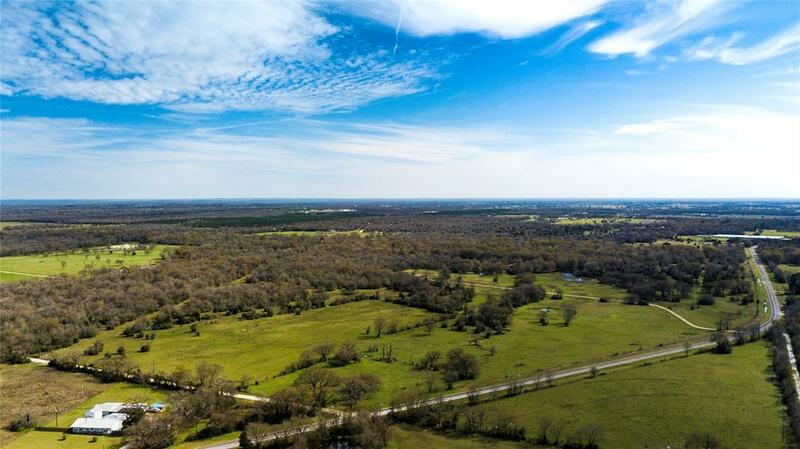 This 30.9-acre tract has potential for multiple building sites along with a large amount of road frontage along highway 3091. 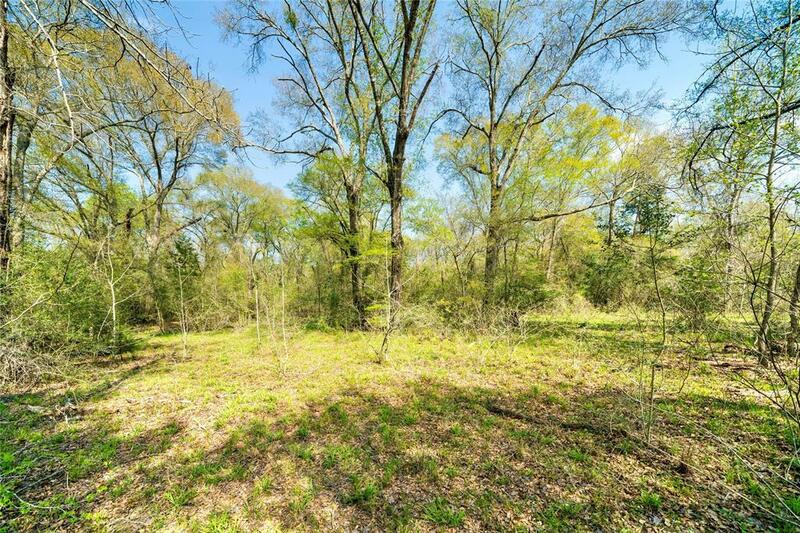 With close proximity to Madisonville schools, medical facilities and all major town amenities, this tract has everything you could want. 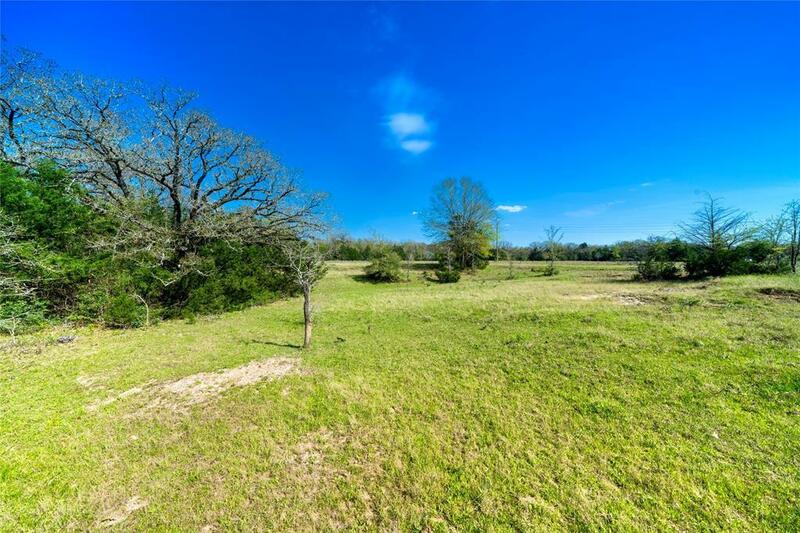 With similar adjoining parcels and plenty of available acreage theres room to make this property perfect for you. 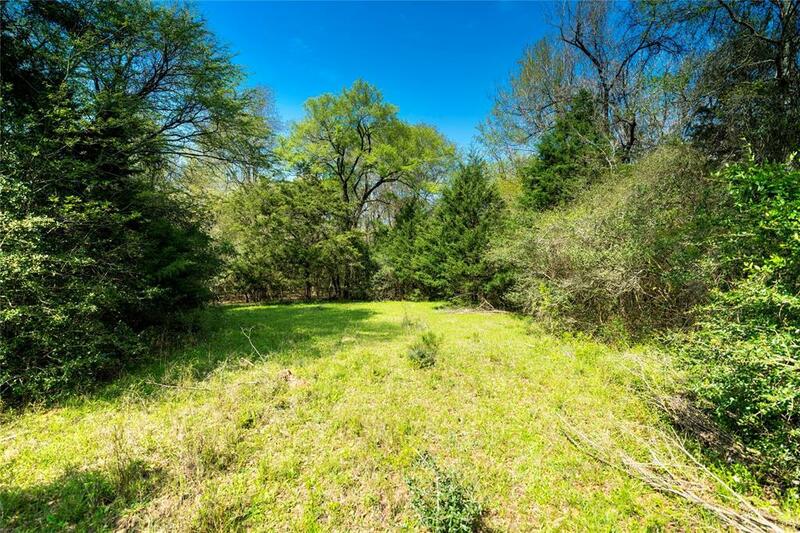 This tract is mostly cleare, yet also offers plenty of shade with scatted trees throughout the property and easy access via an already existing entrance. Bring your dreams to life, call us today!